Apple introduced its Lightning connectors in 2012. On paper, it sounds kind of surprising, but the reports claiming that Apple will include a USB-C port instead of its proprietary Lightning are certainly racking up. Recently, notable Apple analyst Ming-Chi Kuo suggested that this would be the case. Now a new report citing multiple accessory makers at the Global Sources Mobile Electronics Trade Fair in Hong Kong reported that they have heard much the same thing. Of course, device makers are third-hand sources when it comes to Apple’s future plans, but they also frequently have an inside track on what’s going on. The choice to ditch Lightning wouldn’t necessarily be met with total rejection by users, since it would open up the possibility of using a whole range of existing USB-C accessories. Still, it would seem strange for Apple to move away from using its proprietary Lightning port in favor of a more open standard. Apple introduced Lightning in September 2012 as a replacement for its 30-pin dock connector predecessor. The first iPads to include the Lightning connector were the fourth-gen iPad and 1st-gen iPad mini. There is a chance that Apple could opt for including both ports on its next-gen tablet. 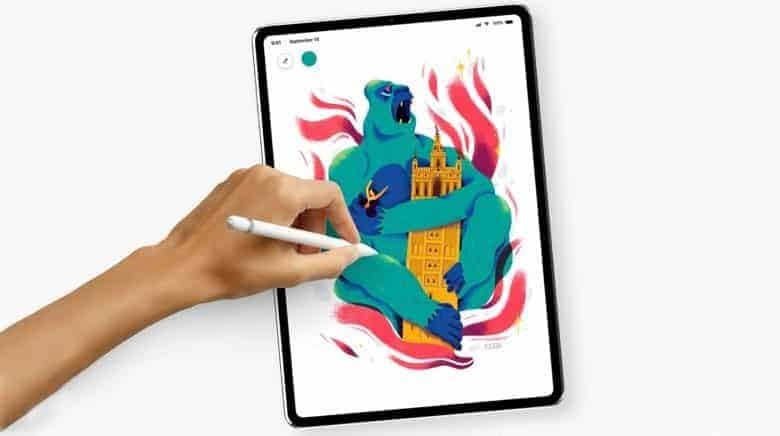 One leaked iPad Pro case depicts a mystery port on the right edge that hasn’t yet been explained. Would you be in favor of Apple dropping Lightning for USB-C on its 2018 iPad Pro refresh? What, for you, would be the advantages and disadvantages? Let us know in the comments below.